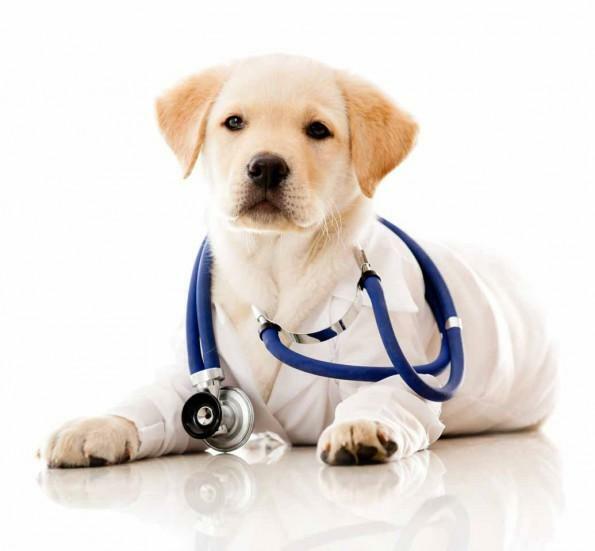 At Town and Country Animal Hospital we are continually striving to bring cutting-edge techniques to our practice. As such we were the first clinic in York Region to bring the benefits of laser surgery to our patients in 2005. In addition we have recently added a low intensity laser as a non-surgical, non-drug, alternative to speed healing of injuries or inflammation. We are pleased to announce that we are the first non-referral hospital to bring minimally invasive laparoscopic surgery to York Region! Laproscopy is quickly becoming the standard of care in human and veterinary medicine. It goes by a number of names, including minimally invasive surgery, ‘keyhole’ surgery and in human medicine ‘belly button’ surgery. In a laparoscopic spay, two small 5 mm to 10 mm incisions are made compared to a traditional spay where a 40 to 70 mm incision is made. A slender camera is inserted into the abdomen through one of the incision and surgical instruments are placed through the other. The ovaries are removed using a vessel sealing device in place of sutures. The final step is to close the incisions with absorbable sutures and tissue glue. There are a number of advantages to your pet when performing laproscopic surgery versus a traditional open procedure. 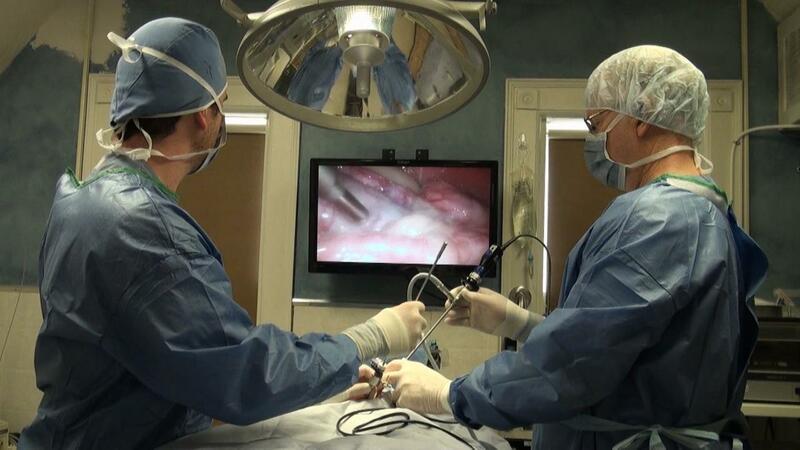 The magnification abilities of the scope enable surgeons’ better visualization of the abdominal cavity which leads to safer procedures and better outcomes for their patients. Since the procedure is performed through smaller incisions this leads to less stress and trauma, less bruising, decreased risk of infection and fewer complications. Tissues are sealed using a vessel sealing device rather than torn and sutured which leads to a dramatic reduction in pain, 65% less pain post-operatively, compared to traditional techniques. And most notable, dogs and cats that undergo laproscopic spays are not required to be exercise restricted afterward; which as we all know can challenging with most puppies and kittens. Watch Dr. Brendon Laing discussing the benefits of Laparoscopic Surgery on Daytime TV.